Muslim astronaut’s miracle: Call to prayer in space. 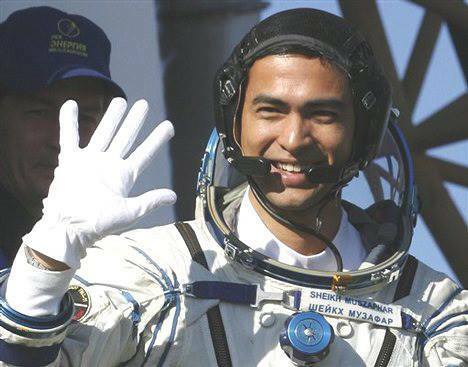 Malaysian astronaut Dr. Sheikh Muszaphar Shukor had travelled to space (2007) as the ninth Muslim astronaut to show how a prayer could be made in space. “Everyone who goes to space feels a miracle. During my trip in space that took place in the holy month of Ramadan, I heard a ‘call to prayer’ in the Space Station,” Shukor had said in an interview with Anatolia news agency. “Time for fasting and prayer depends on where you are situated in space. As the space shuttle was launched from Kazakhstan, we took into consideration the local time in Kazakhstan. I prayed five times a day by taking into consideration the time in Kazakhstan. You had to turn your face toward the earth in order to pray in the direction of Makkah. The Space Station was in a position from where you could see the earth directly,” Shukor had said. 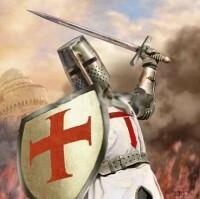 Does U.S. Ignore Right-Wing Terror?